what the water says: Is Zen a religion? If so or not so, so... what? 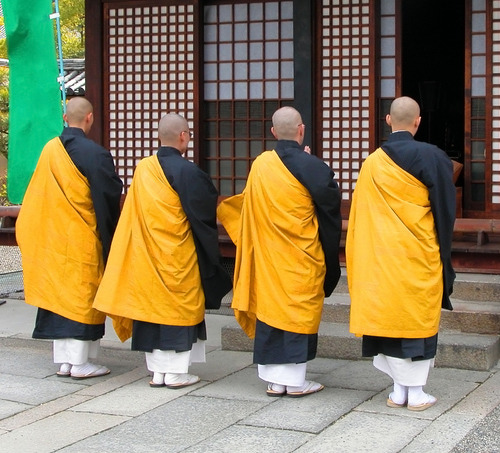 Is Zen a religion? This might matter more than it seems. Let's not get bogged down in definitions, but I'd like to consider this: Zen came out of a traceable lineage in Buddhism. Buddhists tend to point out that Buddhism isn't a religion, i.e. Gautama Buddha didn't think he was a supernatural being, any more than anyone else was. 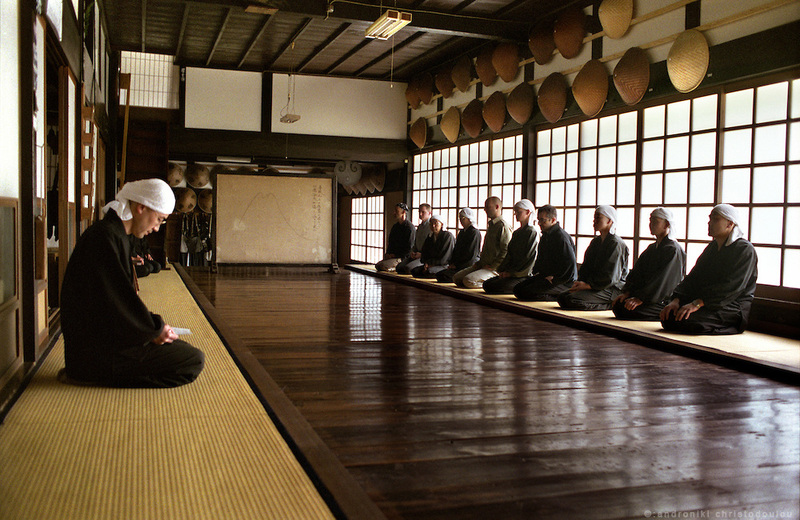 Zen could be seen as the least religion-like branch of Buddhism. 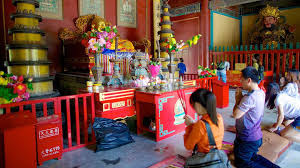 But despite this supernatural component to Buddhism, derived of course from his Hindu background, Buddha wasn't a god in the usual way we use the word; he didn't rise from the dead, ascend to heaven etc. He didn't see himself as a supernatural being, or preach to people from such a standpoint. So Buddhism isn't a religion in the Judeo/Christian/Islamic sense - though at times it sure looks like one and perhaps gets used like one. Interestingly (to me anyway) Zen developed out of the kind of Buddhism in these photos, the Mahayana, as opposed to the rather more austere Theravada Buddism of Thailand, Burma etc. 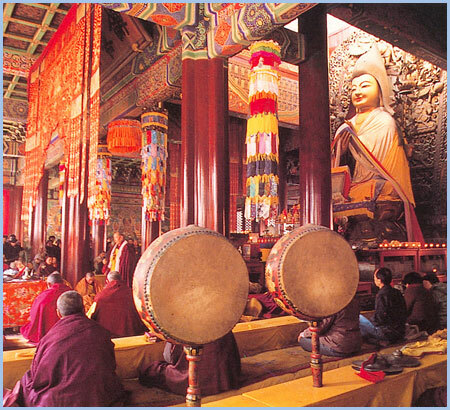 These shots are of the huge Yonghegong Tibetan Buddhist temple in Beijing. 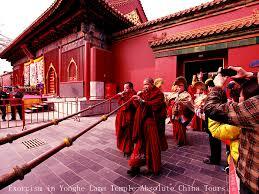 When Buddhism came to China from India/Nepal, a school of thought developed called Ch'an, which was influenced by Taoism. Then Japan absorbed Cha'n Buddhism and Zen developed. That's the end of my weak attempt at a history lesson. Zen perhaps more than any other form of Buddhism doesn't look to me like a religion, despite having monks and temples. The stories and meditative exercises I've come across make no mention of gods, miracles, prophets of a god.